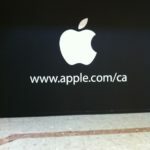 Earlier today CNET and Reuters published some first hand interviews with jurors from the Apple vs Samsung trial. Apple lawyers during their closing statements zeroed in on the fact Samsung executives failed to personally show up in court to testify, whereas Apple had some of its highest executives on the stand in Phil Schiller and Scott Forstall. Asked about the ramifications of this major verdict on the smartphone market? Think about all the smartphone competitors out there. 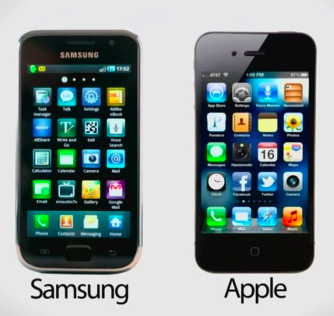 Many have their own original designs (Windows Phone) but why do Samsung devices replicate the iPhone look more than the others? I mean, couldn’t RIM just spit out an iPhone killer (oh wait–they tried and failed with the Storm)? The jury deliberated for less than three days to come up with their decision. The speed at which the verdict was made was accelerated by the fact many members had engineering and legal experience. Hogan himself is an engineer and owns a patent himself. Some of the attention has turned against Apple in this verdict, as many have argued they should not go after ’rounded corners’ in a rectangle. But let’s step back and look at the bigger picture. What has Samsung created? What sort of smartphone innovations have they come up with? Have they designed a phone or tablet that others have emulated? I’m all for smartphone competition–but in this case Samsung continued to copy the iPhone and iPad even when Apple warned them to stop (and Google as well). Of course, Samsung appeals will continue until the end of time, so this verdict is far from over. What your thoughts on what the jury had to say?